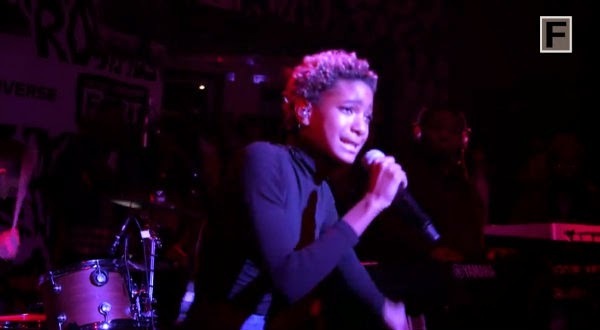 I'm genuinely excited about Willow Smith's future. The soon-to-be 14-year-old has released a few solo tracks in recent months, and many are hoping she'll soon release a full length album. Willow's debut single, "Whip My Hair," was a phenomenon, and she took the stage at Fader Fort to perform her hit along with a duet with SZA.